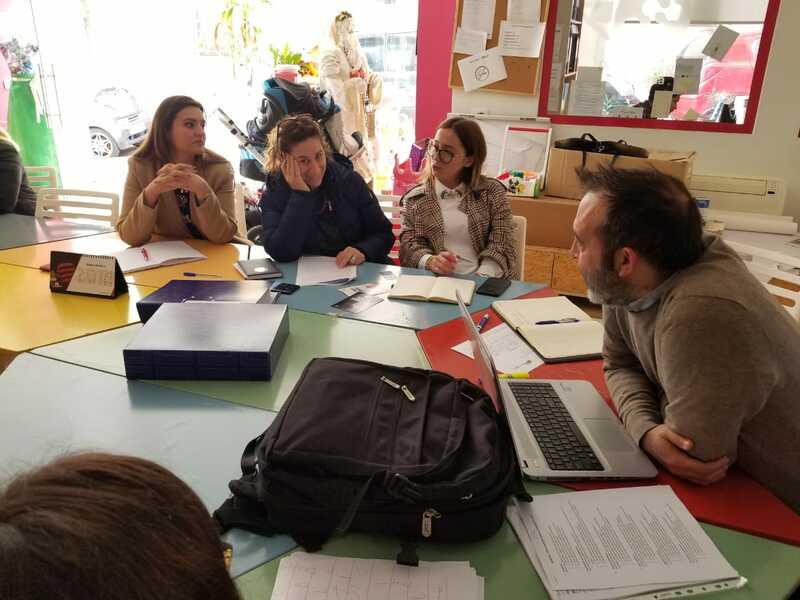 On 12th of April, within the activity Monitoring and evaluation of sub granted initiatives, Mr. Fusaro, Senior project expert, together with Caritas Albania project team, performed monitoring visit to the sub-granted project of DSA FOUNDATION in Tirana – Albania. The goal of this activity was to have a constant screening of the situation at grass-root level, in order to help the management in evaluating the impact of the project. Moreover, the monitoring will allow the detailed analysis of the sustainability elements. The visit on the field and the analysis of the implementation will represent also a sort of advisory service provided by the Management, because it will identify weaknesses and strengths of each proposal. The foundation “Down syndrome Albania” has a three-year-old experience in fighting for the rights and needs of individuals with Down syndrome in Albania. The foundation is working in the advocacy field and it created the Center of Achievement and Development. In this center the foundation offers therapeutic services for 40 children, age 0-10 years old, based on early intervention program. This program consists of systematic therapy in order to maximize the potential of children with Down syndrome. 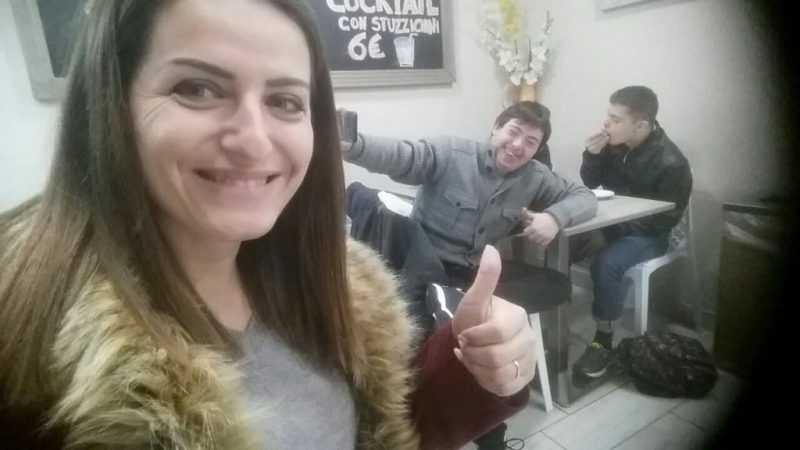 The Foundation has expanded its activity to 16 other cities in Albania besides Tirana, with the aim of informing and orienting parents and family members of individuals with Down syndrome over the needs and rights of their children. Activity 1.1 / The modules will be developed over the first 6 months. 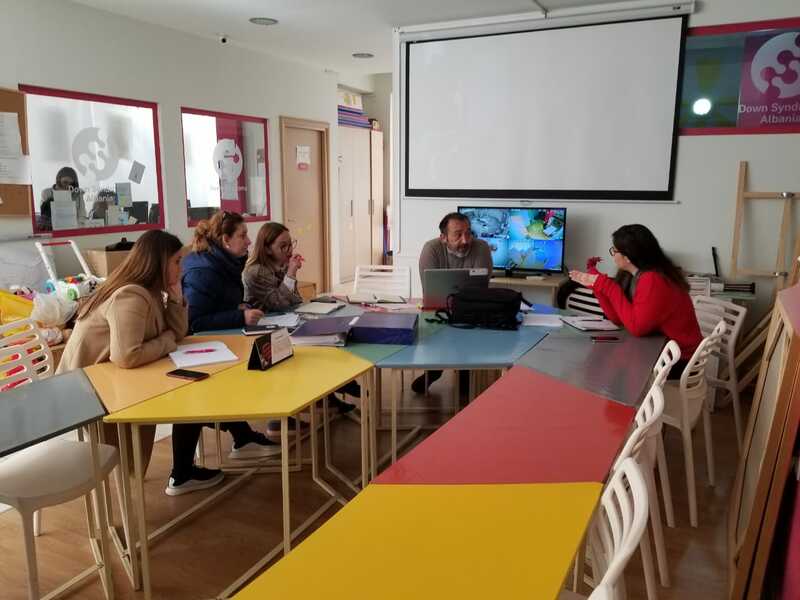 Through the agreement, that DSA foundation has with EDSA European Down syndrome Association and AIPD, the training will be provided for two young people who later will become trainers in Albania. Activity 1.2 / Adaption and translation of six books, author of whom is the Italian organization AIPD – Coltelli e Fornelli (Knives and Stoves) – For cooking and behavior in the kitchen – Fare spese senza sorprese (Make expenses without surprises) – Knowledge about money management – Da soli in citta senza mamma e papa – Orientation in the city – Valigia e biglietto, un viaggio perfetto – Organization of a trip and vacation – Divertirsi in compagnia – Behavior and group interaction. These books will help as additional and auxiliary material for carrying out this course and illustrating the practical part of the course. During the seventh month this staff will be trained to offer the service. The training will be guided by two young people trained from EDSA and AIPD. Objective 4: Improving the personal skills and social autonomy of individuals with Down syndrome over 13 years old. Together with the association leaders and their members responsible for project implementation it was discussed about social benefits, economic impact, relations with stakeholders and financial sustainability, as well as and management components.